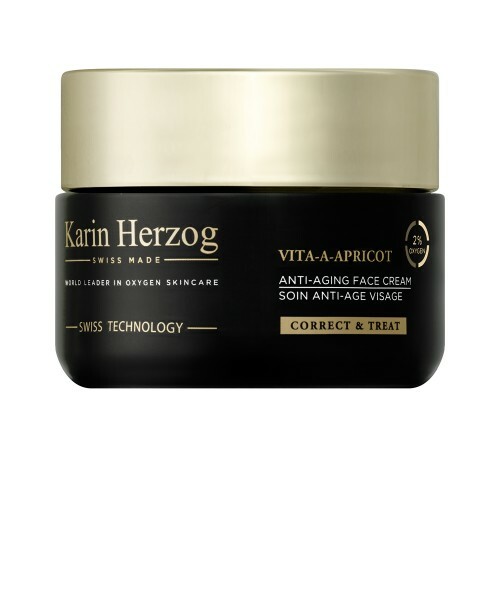 Formulated with 2% active oxygen combined with essential apricot oil and Vitamin A, this anti-aging care ensures highly nourishing and long moisturizing action. It provides very dry and weakened skin with immediate comfort and helps maintain the skin's suppleness and smoothness. Apricot oil also boasts powerful revitalizing and energizing properties. After cleansing, apply a thin film to the face and neck and let absorb without massaging. Use morning and night. 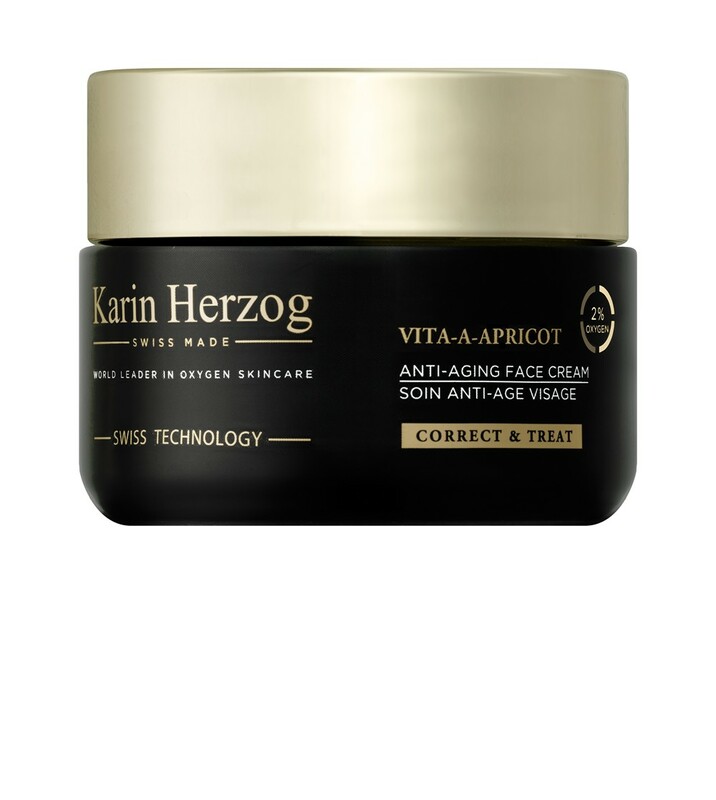 Use in place of VAK or use Vita-A-Apricot as a night treatment while using VAK as a day care. For best results, apply product with a brush in order to avoid absorption of active ingredients through the fingertips. Aqua, Petrolatum, Glyceryl stearate, Paraffinum liquidum, 2% Hydrogen peroxide, Tocopheryl acetate, Polysorbate 80, Stearyl alcohol, Cetyl alcohol, Cetearyl ethylhexanoate, Isopropyl myristate, Prunus armeniaca peel oil, Citrus reticulata peel oil, Salicylic acid, Citric acid, Cinnamomum cassia leaf oil, Retinol, Parfum.